Best Seller! 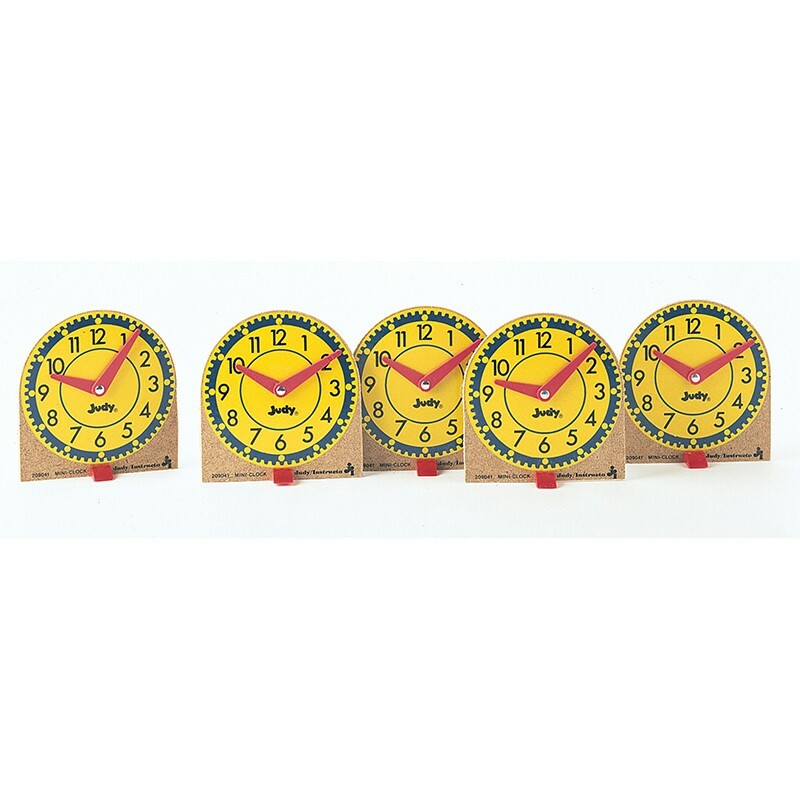 Wood miniatures of the Original Judy Clock. Movable plastic hands are easy for little hands to use. Teaching guide included.